Fully renovated top floor unit in Pemberton Gateway. This unit has new vinyl plank flooring, fully painted throughout including refinished ceilings, tiled backsplash and an in-suite washer and dryer. 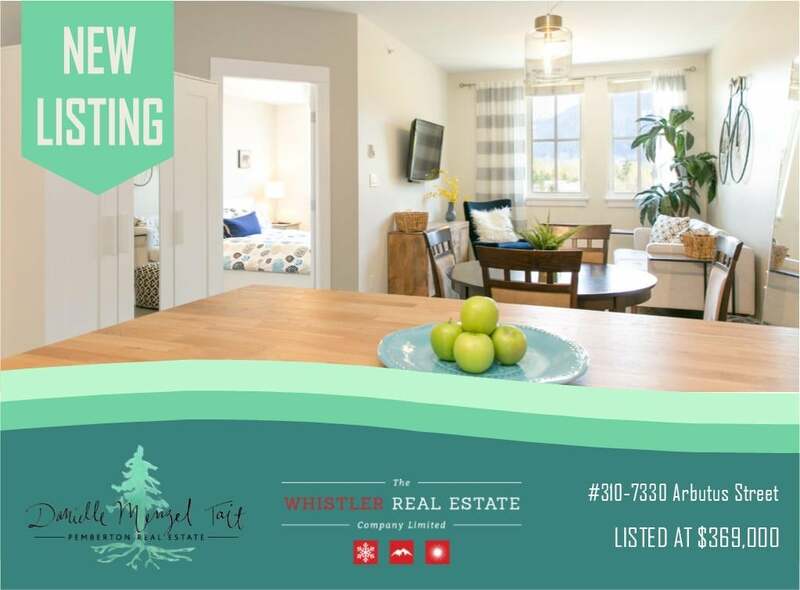 With beautiful Mount Currie views this unit is a show-stopper. Pemberton Gateway is loved by its residents and is perfectly located close to shopping, restaurants and amenities. Elevator access makes this location a breeze for those with limited mobility. Prices is subject to GST. GST Rebates are available for owner occupiers and those purchasing to rent long term. Call to get more information on this exciting opportunity.